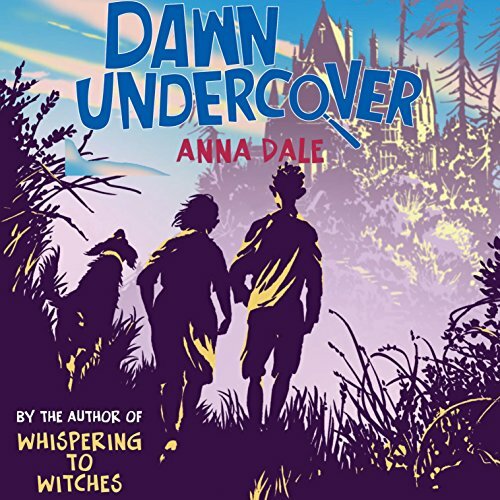 Showing results by author "Anna Dale"
Dawn Buckle spends most of her days trying to get people to notice her. But whether at home or at school, it's as if she's completely invisible. And that's exactly what makes her the ideal recruit for S.H,.H. (Strictly Hush Hush) - a secret intelligence agency. How the world's most forgettable girl transforms herself into a world-class spy and tracks down a surprising secret agent will delight listeners. 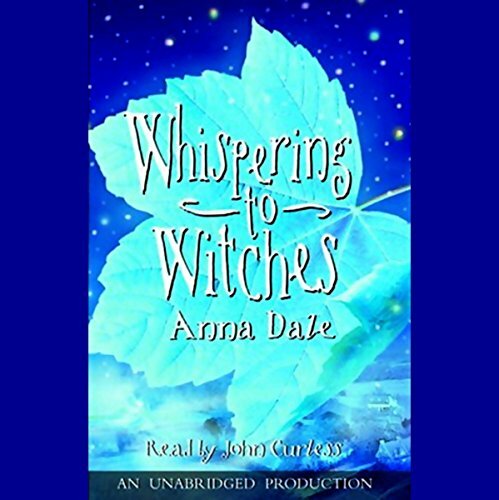 When Joe is traveling to stay with his mother and stepfather for Christmas, little does he imagine the excitement and magical intrigue that await him when he falls headfirst into an evil plot to rid England of witches. With great bravery and more than a little help from his half sister, Esme, and a new friend, Twiggy, he has to muster all his courage and ingenuity to solve the riddles surrounding him and save his newfound friends.